Top Morocco Travel is a Moroccan Travel Agency and Tour operator established both in Marrakech and Casablanca. Our web site is the essence of our in-depth knowledge of this country, gained in over 20 years experience in the travel and holiday business in Morocco. All our staff dealing with your trip are in constant daily personal contact with the managers and personnel on the spot in Morocco during your stay. Our site is designed to give you an objective presentation of a wide range of Morocco tours that we have chosen with great care, but it is not an exhaustive list. We can respond to any request for Morocco: tailor-made holidays, (individuals or groups), business trips, conferences, seminars, and in particular, golf. 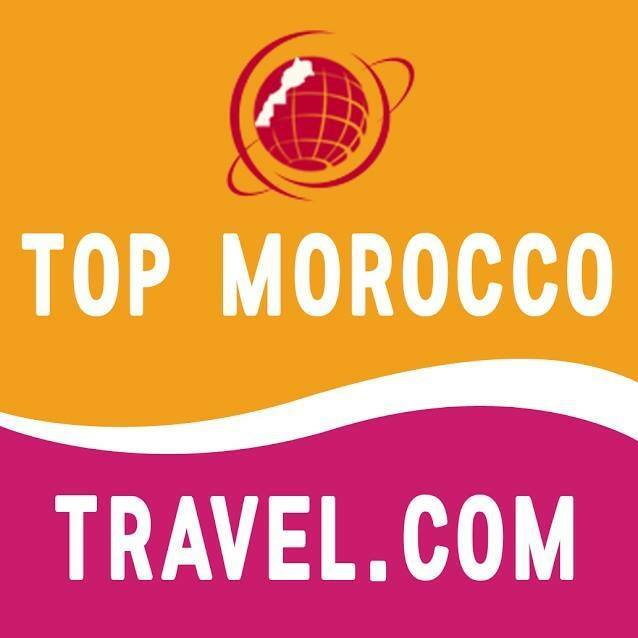 We really feel happy & honored to introduce ourselves as Topmoroccotravel.com: a number one skilled journey company and one of the best travel agencies in Morocco positioned within the coronary heart of Marrakech specializing in the journey to Morocco. We’re a reliable and dependable firm combining years of expertise within the journey business with a deep understanding of the Moroccan tradition. We excel in creating Morocco excursions for our clients in order that they could experience the wealthy historical past and breathtaking landscapes of Morocco. Our mission is to offer prime quality providers at affordable costs for each novice and seasoned world vacationers. Our Morocco tours are totally versatile and may be personalized to go well with any itinerary. So, Our educated and well-trained employees will provide help to create the most effective customized Morocco journey packages inside your price range. Whether or not you’re planning your first journey to Morocco or returning to discover Morocco in depth. Top Morocco Travel is your one-stop store for making your dream trip come true. Our charges are aggressive and our journey choices are various. Even earlier than your journey begins, you’ll get pleasure from Topmoroccotravel’s top quality private service whereas creating your itinerary and planning your journey with our skilled Moroccan journey brokers. We make reserving your Morocco tours a breeze enabled by a completely safe online reserving system supplemented by skilled reservation brokers who will take care to handle any journey considerations you will have earlier than your journey begins.. Throughout your total Morocco vacation. Our extremely skilled, skilled, multi-lingual Moroccan tour guides and drivers can be available to make sure your security, consolation, and delight. Top Morocco Travel is an easy approach to get detailed travel information and for arranging cheap holidays to Morocco due to several amazing tours and services we can offer to the travelers. So, they can enjoy holidays in Morocco at affordable rates and with great fun. One of the best services of this website is that it even gives the facility of booking holidays in Morocco in advance or at last minute. Therefore, with us a lot of your precious time and money will get saved in an efficient manner. Imagine a vacation planned just for you. A trip that goes only where you want, when you want including the style of the hotel. Furthermore, we don’t pay the middleman and neither do you making your planned trip the same price as if you booked it yourself. Our private tours are on average 30% less expensive than group tours with other quality travel companies. We can offer such great value because we leverage new technology to enable our sales and in-country teams. Experience local guides, together with our on-the-ground team. Therefore, we give you the personal, experienced and 24/7 attention to make your trip the trip of a lifetime. Adresse: Avenue. Ibn Batouta, Imm Eddahbi.